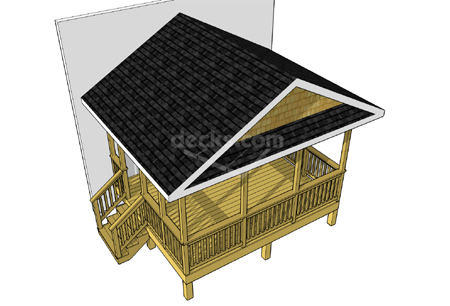 This 14' x 12' porch offers a functional and attractive enclosed space under a gable roof. 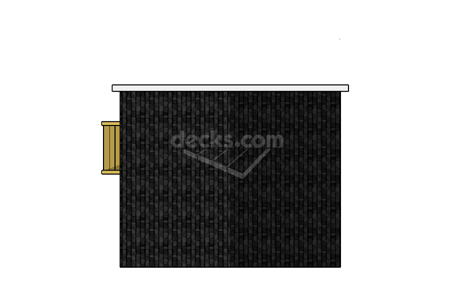 The hand framed roof isn't difficult to build and is designed for a vaulted ceiling. Add screens, doors, walls, and windows to your preferences. This porch can easily be adapted to different heights by adding stairs and lengthening support posts. Porch plans come with details explaining roof construction.